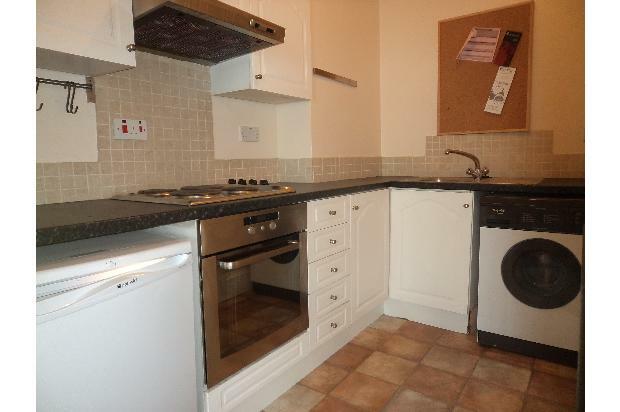 The flat itself is comprised of a large living area, a separate kicthen with stainless steel built in cooker and hob. 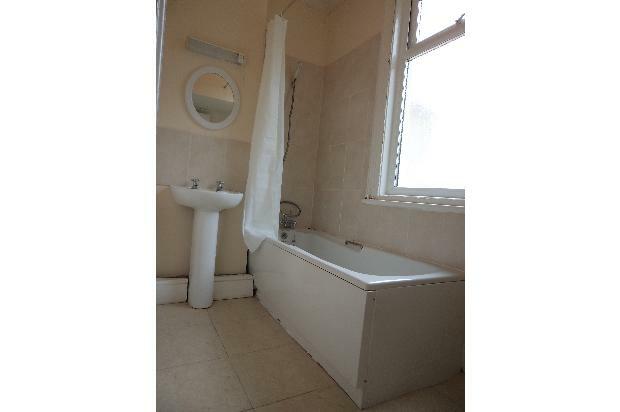 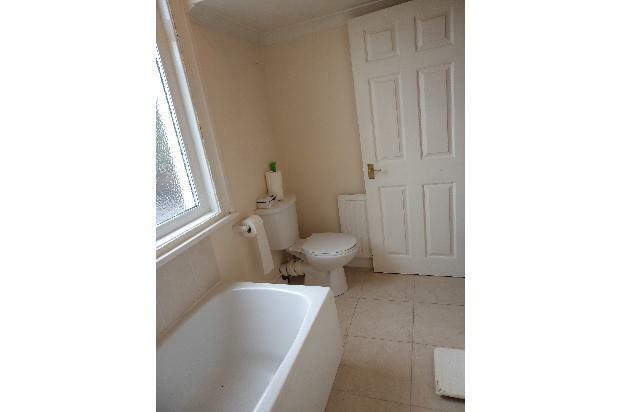 To the rear of the property is a bathroom which is comprised of a bath toilet and basin. 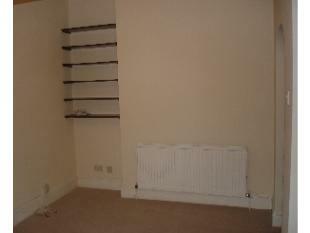 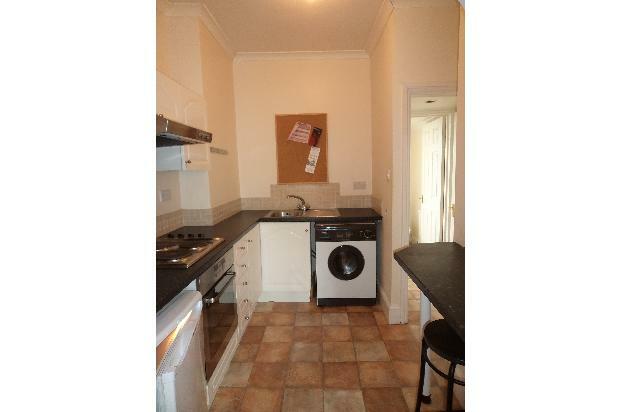 The flat is double glazed throughout and has gas central heating. 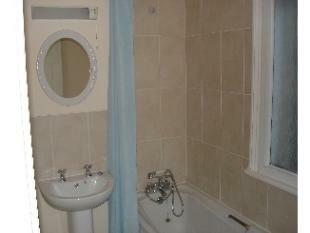 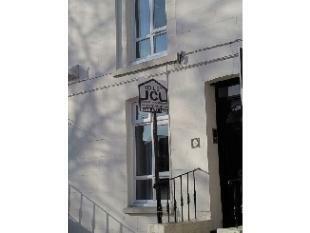 There is permit parking for this property on the road outside, and good transport links in and out of the city. 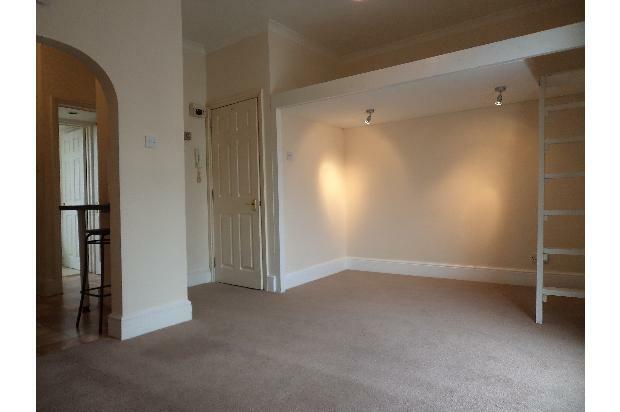 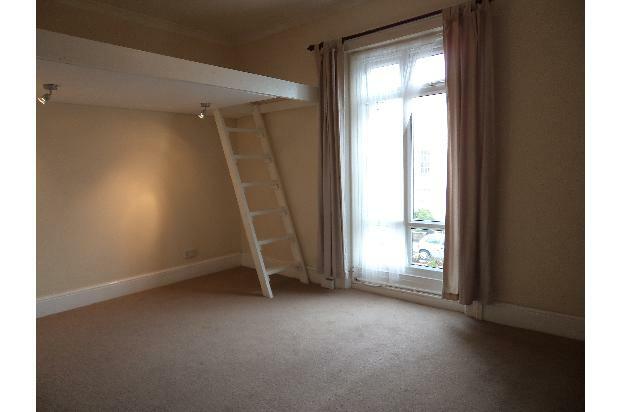 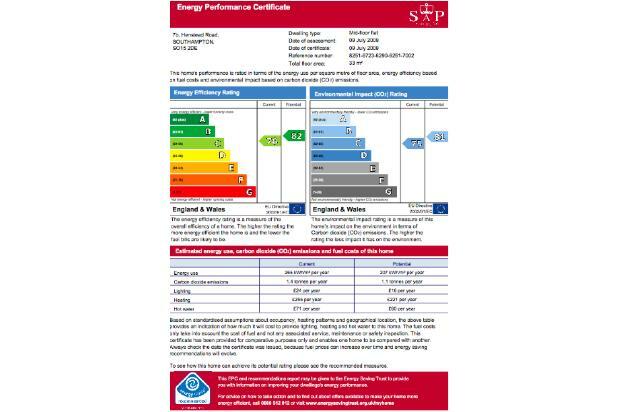 The flat is advertised for rent at £475pcm, as with all of our properties tenants will need a deposit to the value of six weeks worth of rent and to pass a basic credit check at the cost of £45.